Taking an incremental approach to introducing personal finance techniques to children, this book is a useful starter guide to financial stability. Major financial institution veterans Gina and George Plytas’s Kids Get Rich focuses on six simple money management strategies to set children up for a lifetime of financial freedom. The six strategies include saving for a rainy day, investing in your future, and giving back. They are presented in a building block approach, organized in a way that focuses on how they should be introduced. This approach is gradual and takes children’s ages into consideration. The book begins with a straightforward summary of all six strategies that is accessible to parents who might be personal finance novices themselves. Early on, the book leans heavily on its sources, including Smart Couples Finish Rich and Rich Dad, Poor Dad, without offering much original insight beyond them. It adds a useful “Wealth Check” chart for parents to gauge their own progress when implementing fundamental principles of personal finance management. Similar charts and checklists at the end of each section prove to be one of the book’s most useful features. A section devoted to teaching kids the “Spirit of Advancement” covers concepts like visualization and dream books in brief. All are familiar techniques within self-help literature. Few specific strategies are included beyond them. Some of them—especially portions that concentrate on teaching resiliency and encouraging a “continuous-improvement mindset”—stretch the scope of the brief book. Other strategies are more specific about their teaching techniques, as with a prompt to buy two piggy banks for children ages four to seven and encouraging them to save at least 50 percent of their incoming money. The book works forward from early age ranges so that, by the time children are old enough to have part-time jobs, they will be encouraged to set up their own savings accounts and automatically set aside portions of each paycheck. Other teaching techniques—like implementing a monthly chore day to earn money by completing tasks that go beyond kids’ everyday responsibilities—are practical introductions to financial concepts. At its strongest when it offers specific strategies, the book’s advice is easy to reference thanks to end-of-chapter checklists and an extensive index. 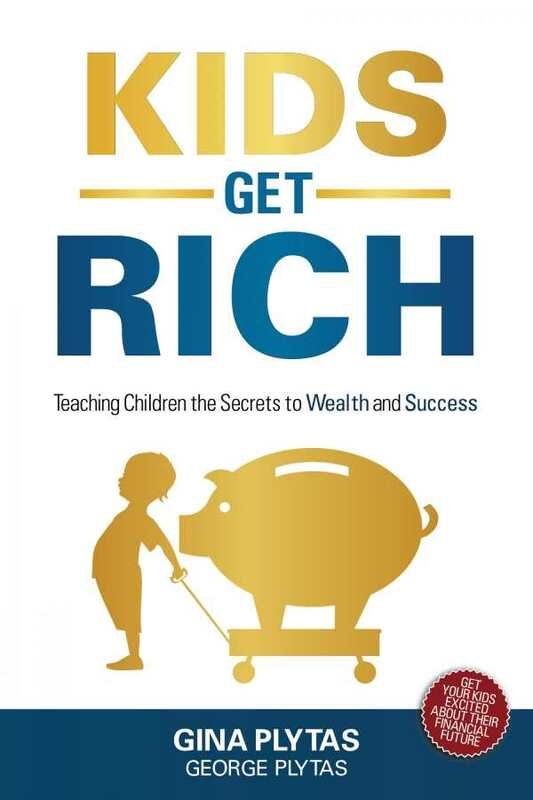 Kids Get Rich is a good starter guide for parents looking to teach their children basic principles of sound money management while refreshing their own financial knowledge in the process.